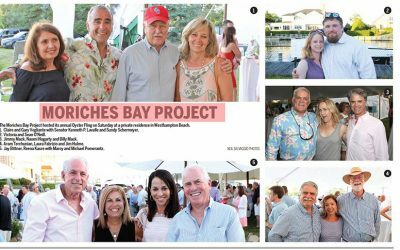 Consider giving back to the Bays on Giving Tuesday with a donation to Moriches Bay Project. 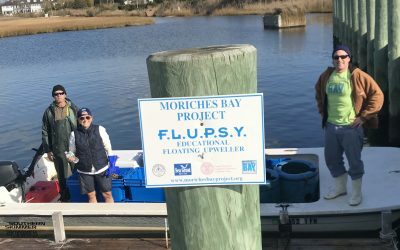 Happy Thanksgiving wishes from Moriches Bay Project to all of our partners, sponsors, and volunteers. 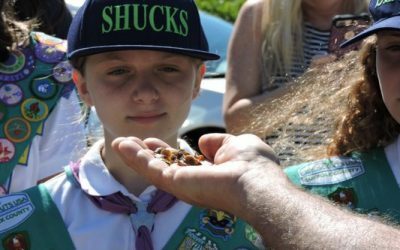 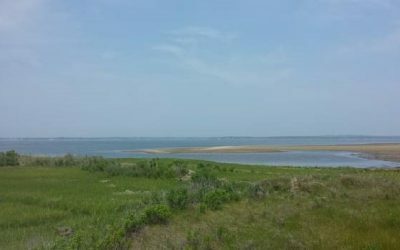 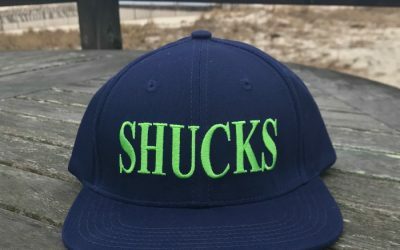 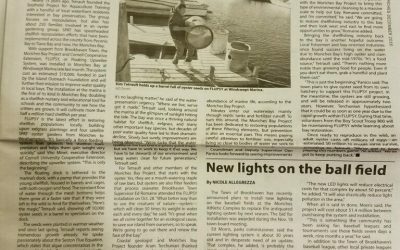 Moriches Bay Projects expresses gratitude to volunteers and team for a successful season in putting 500,000 adult oysters into the bay this year. 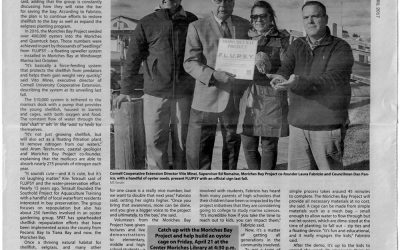 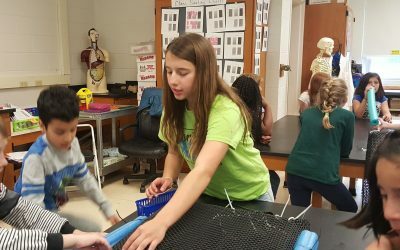 Through community and school-based events presented by Moriches Bay Project children learn the importance of keeping our local bays clean.